The cool temperatures of fall are a reminder that winter is just around the corner. 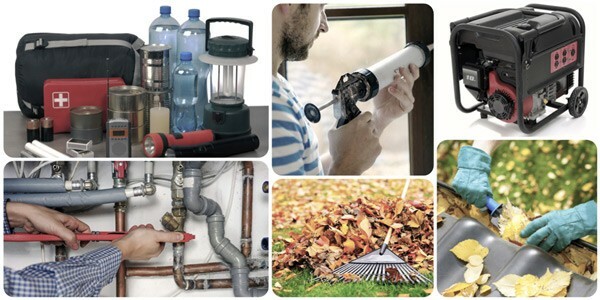 Make sure that your home is ready for the coming chill with these fall home maintenance tips. Windows should keep heat inside during the cooler months. Check all of the windows in your home for cracks or leaks. If there are gaps between the sash and sill, install weatherstripping to close them off. You may also need to use a caulking gun if you find any spaces around the frame that need to be filled. If the last time you cleaned the gutters was the beginning of spring, it is time to clear them out again. Autumn leaves can accumulate quickly, and letting them sit for the winter is a surefire way to cause a backup of ice. Ice in gutters can lead to damaging overflow or cause the gutters to pull away from the house. Ensure that all fixtures, including downspouts, are securely in place before winter sets in. Having a professional come and inspect your heating system in the fall prevents potential emergencies over the winter. They will check for developing problems, change the filters and give the unit a comprehensive tune-up so that it runs smoothly throughout the season. If you supplement your heat with a wood-burning fireplace, fall is the time to clean out the old ashes and have the chimney cleaned. Test the damper to make sure that it opens and closes smoothly to let the smoke out when you have a fire and prevent drafts when the fireplace is not in use. Sediment can build up in your water heater and reduce its efficiency over time. You will want to drain out the water to check for build up as well as inspect the tank for rusted spots that may lead to leaks. If you have never flushed a water heater, have the tank cleaned and repaired by a professional before getting it set up for the season. Pipes in unheated areas such as crawlspaces may be prone to freeze. Since fall can have some chilly nights, do not wait to head to the hardware store and pick up insulating “jackets” for all exposed pipes. Check for leaks as you are outfitting the plumbing. Have a professional fix any leaks (or suspicious areas) that you find to conserve water and reduce the risk of a pipe bursting over the winter. 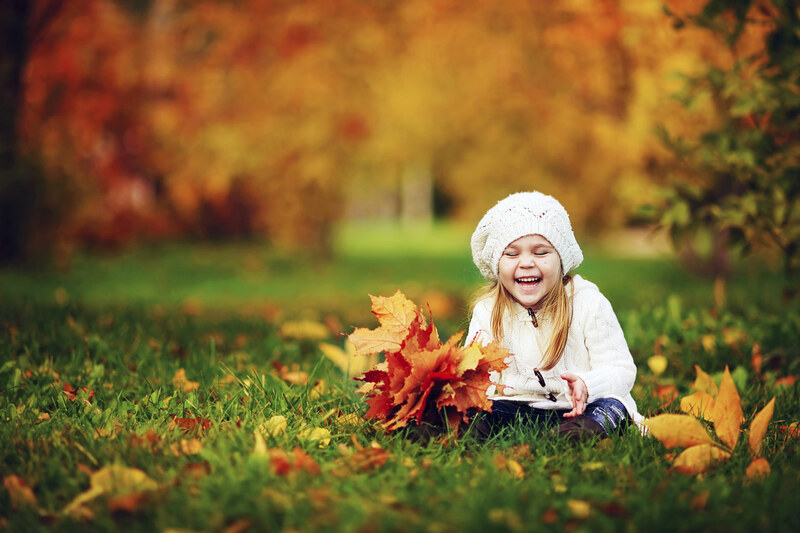 Fall is the perfect time to test your backup generator to see if it is in working order. 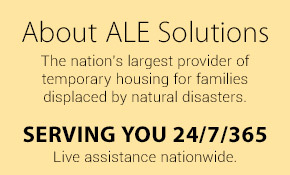 Have it serviced or repaired if necessary so that you have a reliable power source during severe weather. Also take some time to assemble emergency kits for the house that include supplies such as batteries, flashlights, blankets and nonperishable food. Following smart fall home maintenance tips help to ensure a comfortable season and give you peace of mind for the coming winter. Keep your home cozy and secure by making these tasks part of your autumn home care plan.